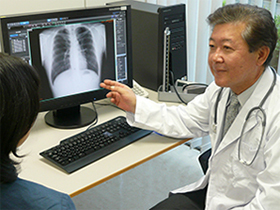 The digitalization of medical imaging will bring innovations to the medical imaging diagnosis market, such as efficiency improvements in the storage and management of data. 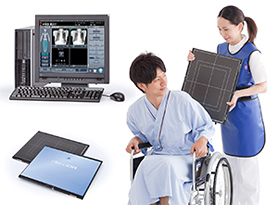 The Konica Minolta Group contributes to the digitalization of medical treatment with high resolution, low-exposure DR cassette digital X-ray photography equipment with excellent portability and operability and compact, lightweight and low power consumption CR systems for clinical applications. In this way, the Group is advancing the conversion from an analogue to a digital business structure. Comprehensive Infomity service combines maintenance and management support features with network features and provides services to share images and other medical examination information between multiple institutions and support coordination between large hospitals with resident medical specialists and local clinics. 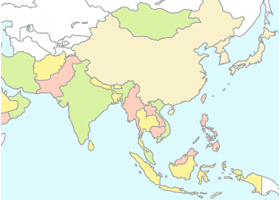 Expand sales of CR systems in the Asian market, focusing on China and India. Focus on optimization of revenue in emerging markets, in which stable demand for the film business is expected.